The Wychrood Drift range of fly rods including the 8ft 5 weight 4 section have been designed specifically with the modern river angler in mind/ These rods are action will propel a large dry fly considerable distances on large rivers. With the new fly lines and lighter tapers that we now have at our disposal like the "River Nympher" #2 to #4 Floating Fly Line, we can get so much closer to our target fish and when fishing at such close range, rods with softer, middle to tip actions, as featured on the Drift range, are far more effective. With their middle to tip action the Drift rods will allow you to hook and hold fish at short and medium range with very thin tippets, small dry flies or nymphs, without fear of the hook pulling out. 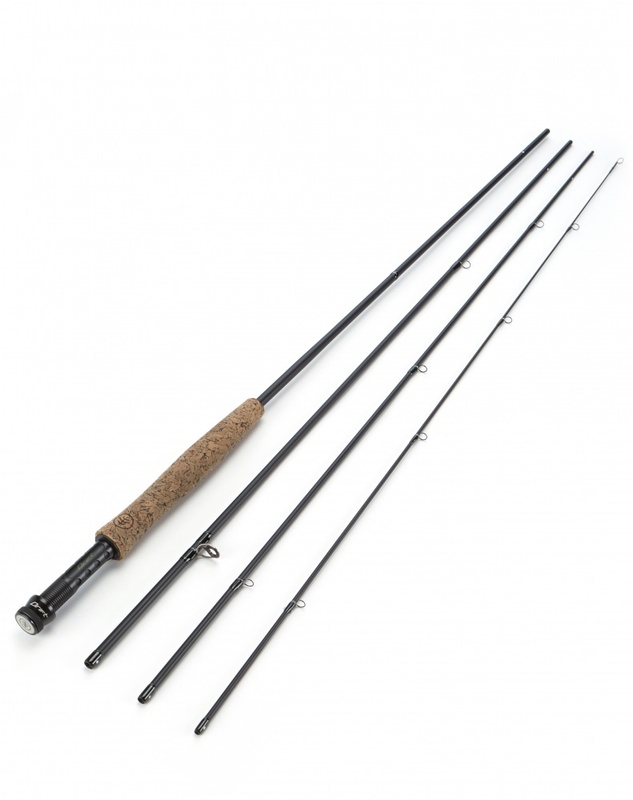 Drift rods like the 9ft 5 weight enable you to take your time letting the rod take the strain when playing big fish in fast water, the soft action will ensure every lunge is cushioned effectively.